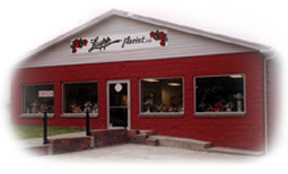 Laupp Florist - The Oldest Florist In Wheeling WV ! Call To Reach A Professional Florist! "FAMILY OWNED FOR OVER 140 YEARS"